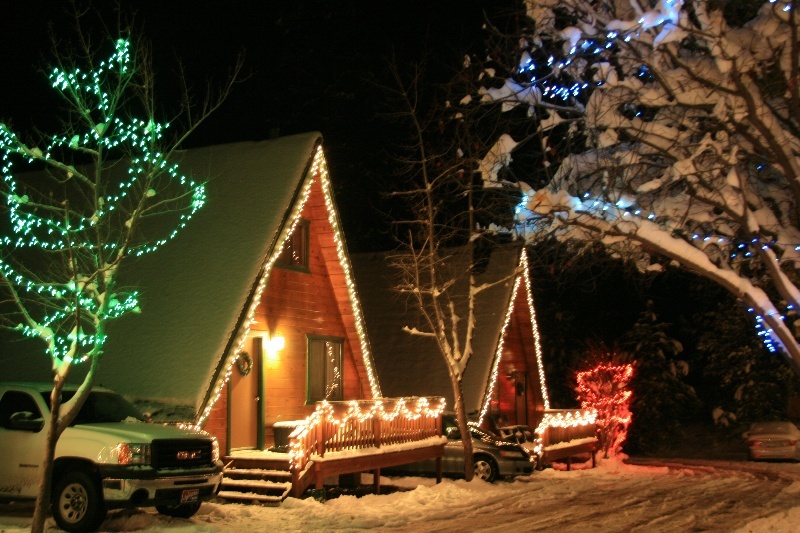 20% Off Your Cabin Rental! 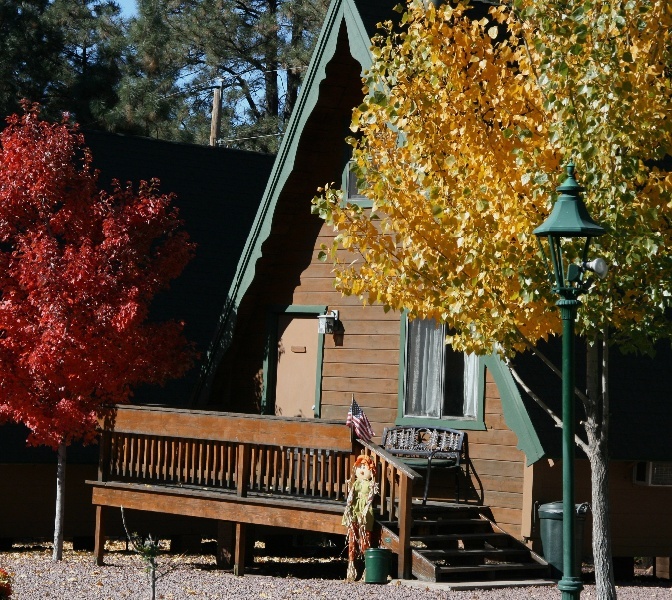 Thinking of booking a cabin rental near Flagstaff AZ? 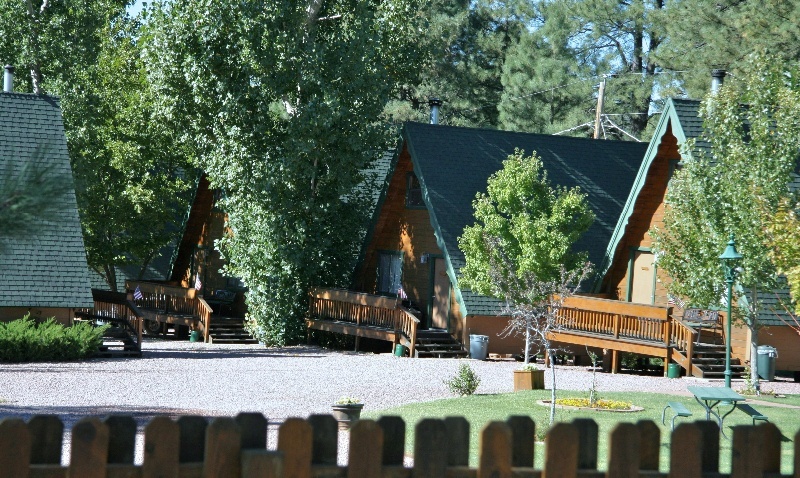 Cabins on Strawberry Hill is located roughly 75 minutes outside of Flagstaff, AZ but offers all the same vacation pleasures. 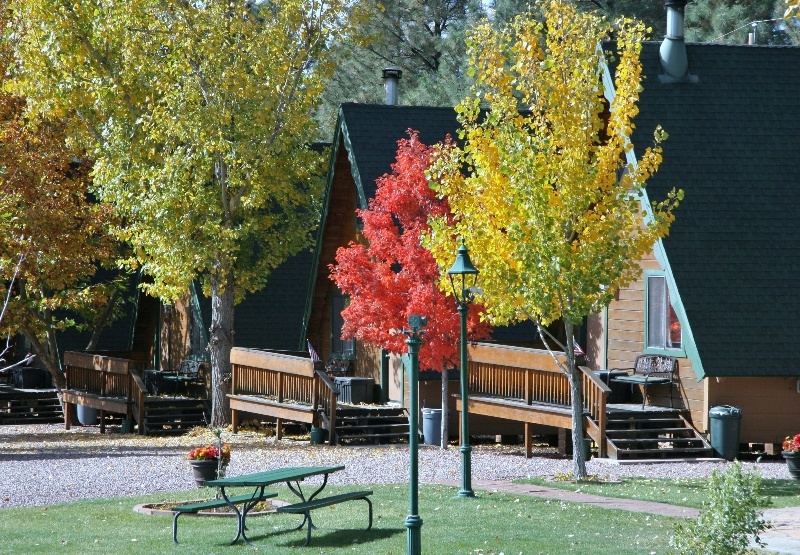 The biggest difference is you will experience a much more quiet, relaxing atmosphere than the larger town feel that Flagstaff offers. 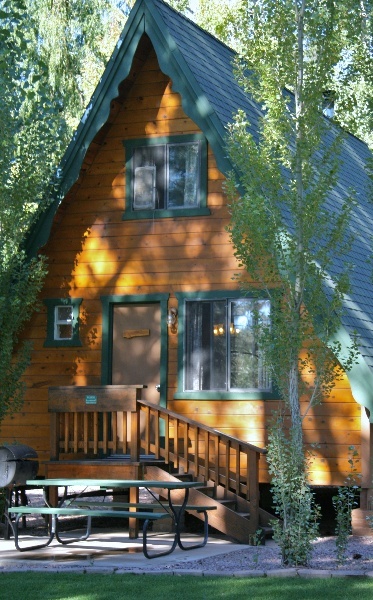 Our quiet little valley full of cabin rentals has so much to offer, but find out for yourself and book a stay with Cabins on Strawberry Hill today, and enjoy this 20% off coupon for your first visit! 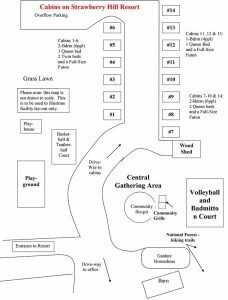 Simply fill out your name and email to the right (below on mobile devices), and you will receive the coupon immediately! 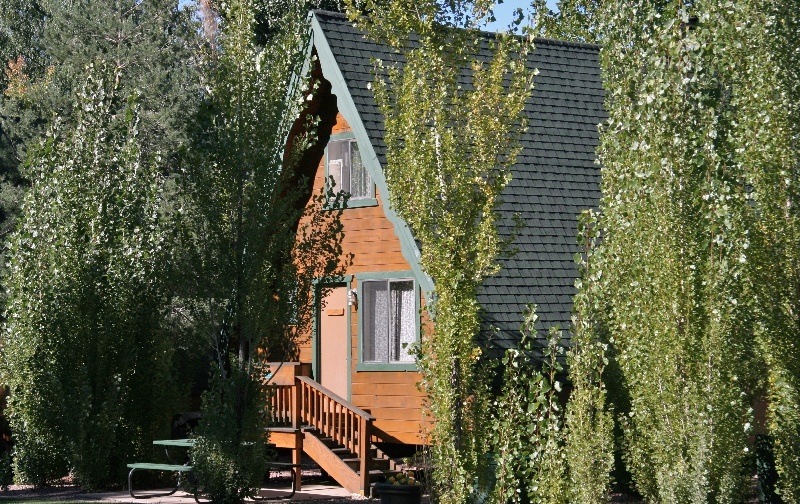 After one stay with us, you will soon find out why our guests prefer our pet friendly Cabins on Strawberry Hill over Flagstaff cabin rentals and always come back!